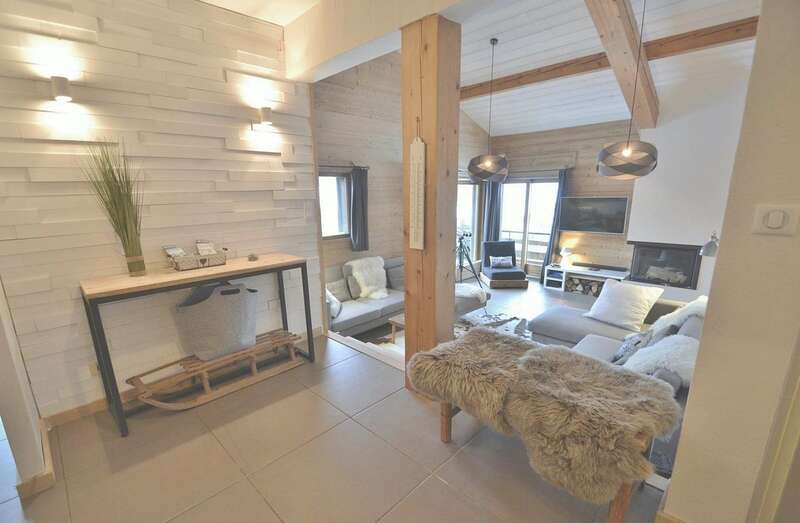 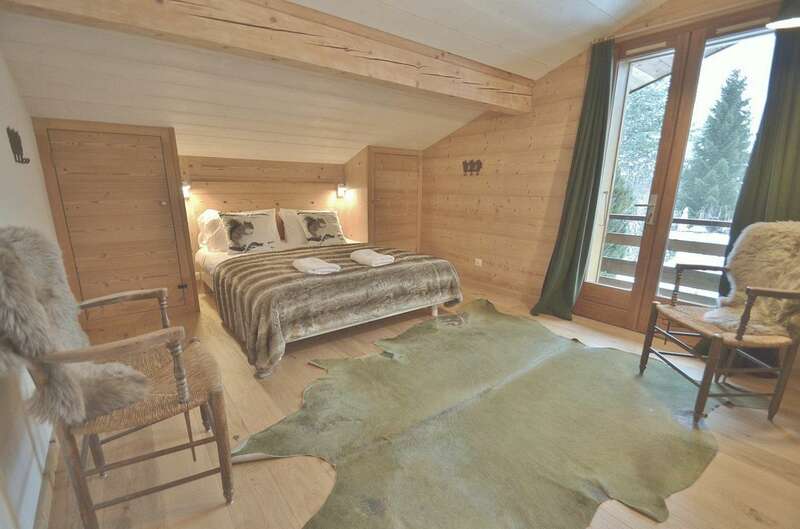 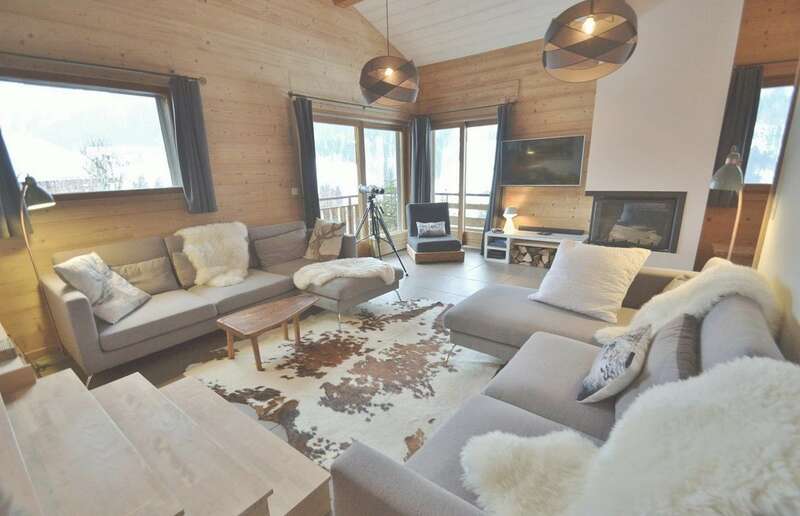 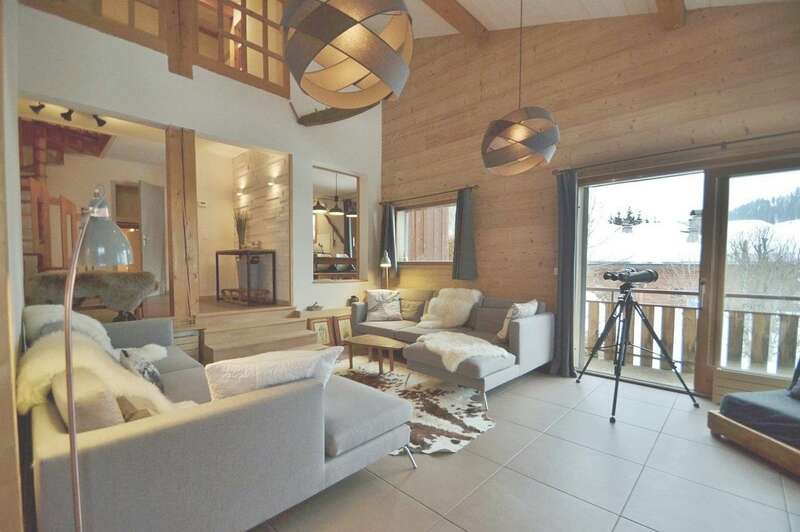 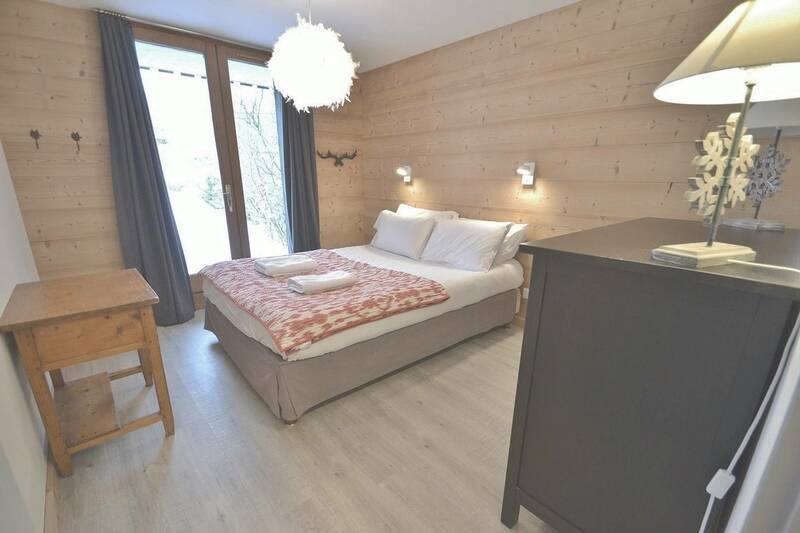 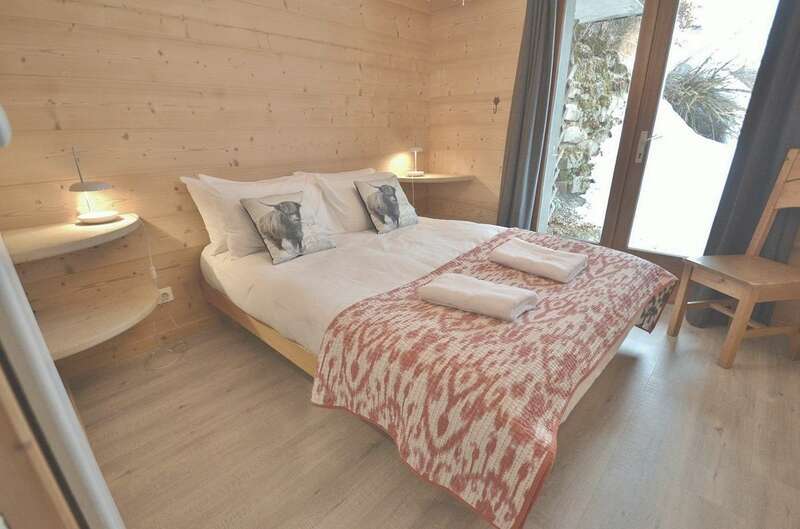 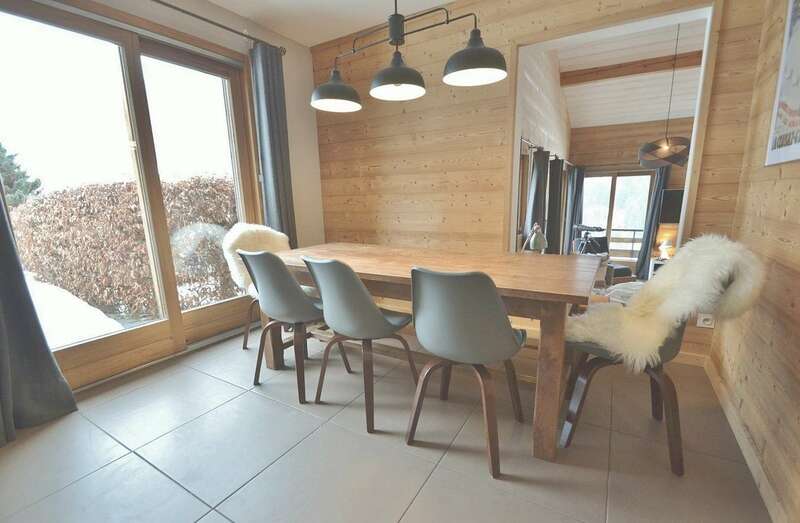 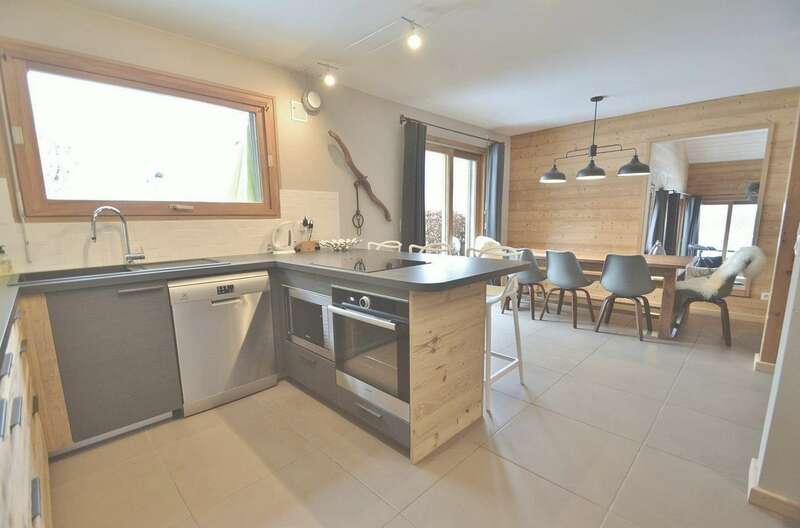 Chalet 2000 is a luxurious, beautifully decorated chalet of 190m², situated on the Route du Col des Aravis in La Clusaz. 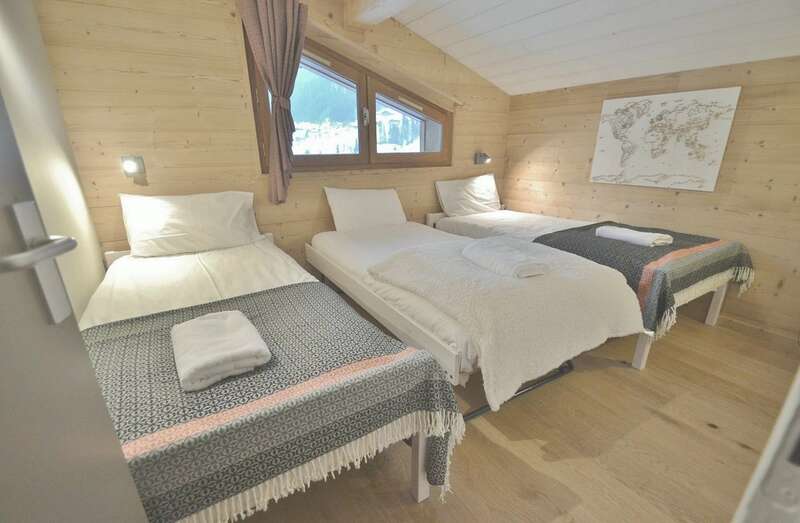 It can accomodate up to 10 people very comfortably in 5 bedrooms: 3 doubles, one with 3 single beds and another one with a single bed. 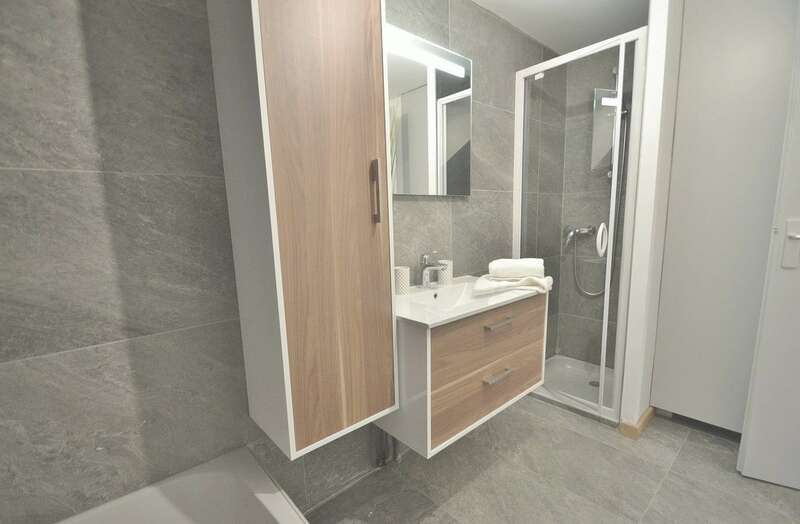 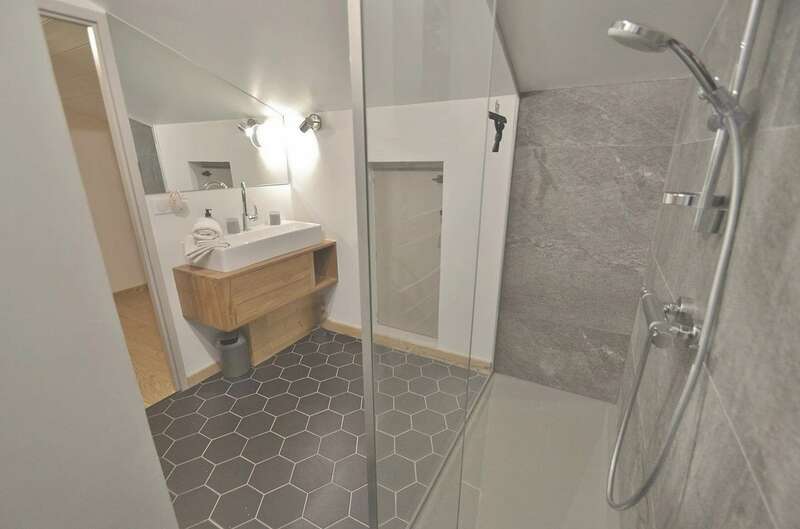 Upstairs there is a bathroom with shower and independent toilet, on the middle floor a toilet, a full sauna and adjacent shower together with the laundry area with washer and dryer. 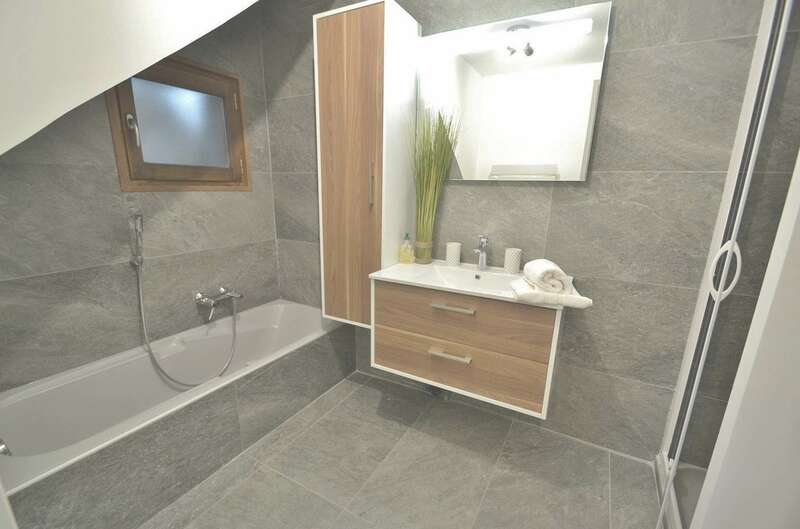 Downstairs you have another bathroom with bathtub+shower and independent toilet. 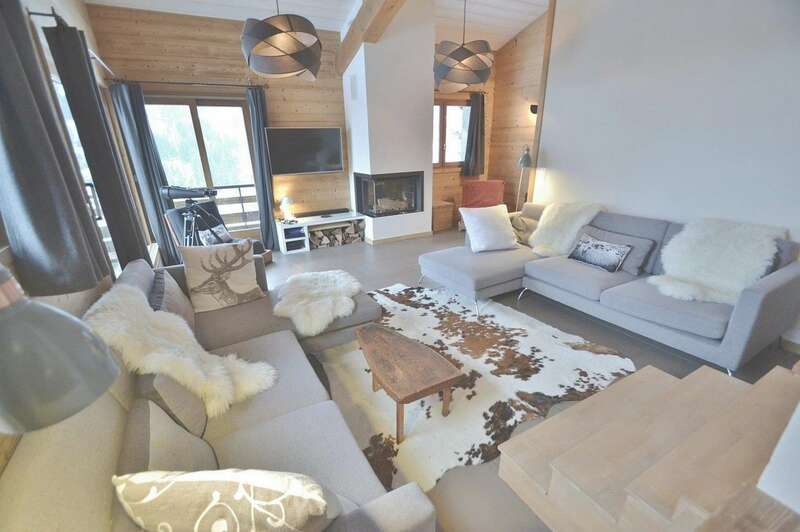 The living room is very spacious and comfortable with a fireplace, flat screen TV, free wifi. 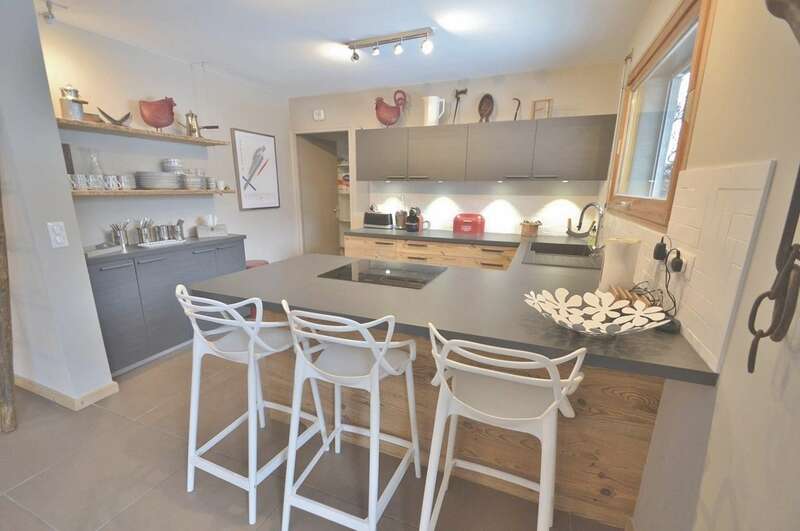 The kitchen is open plan, very well equipped and has a separate larder room with fridge storage. 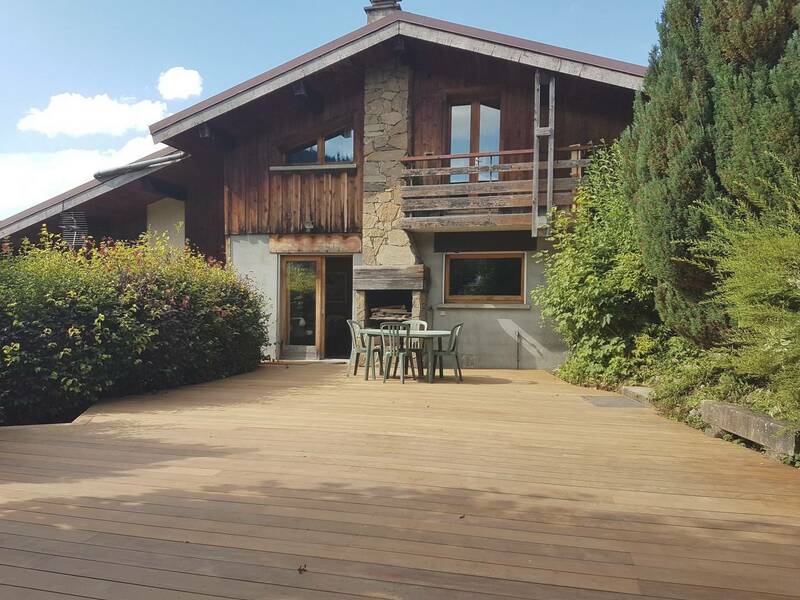 The balconies offer you great views of the Massif L Etale and the surrounding mountains. 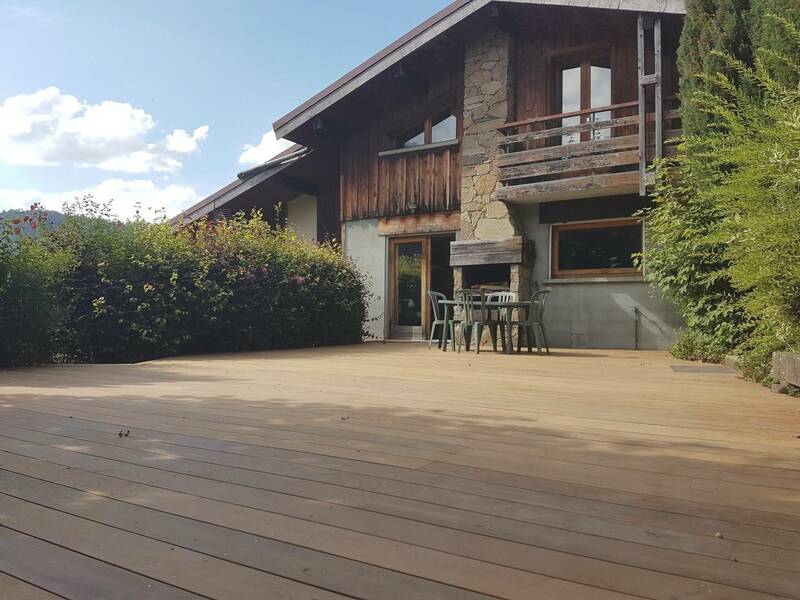 A brand new decked area leading off from the kitchen-dining room area enables you to enjoy the outdoors for dining or lounging. 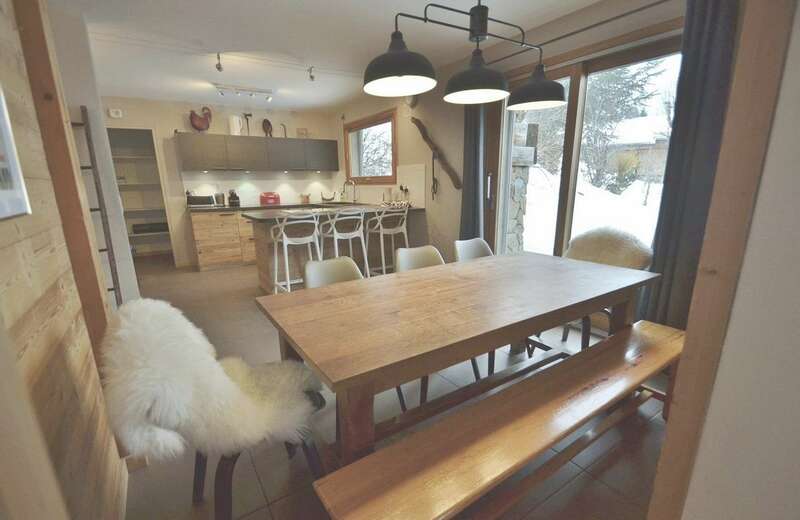 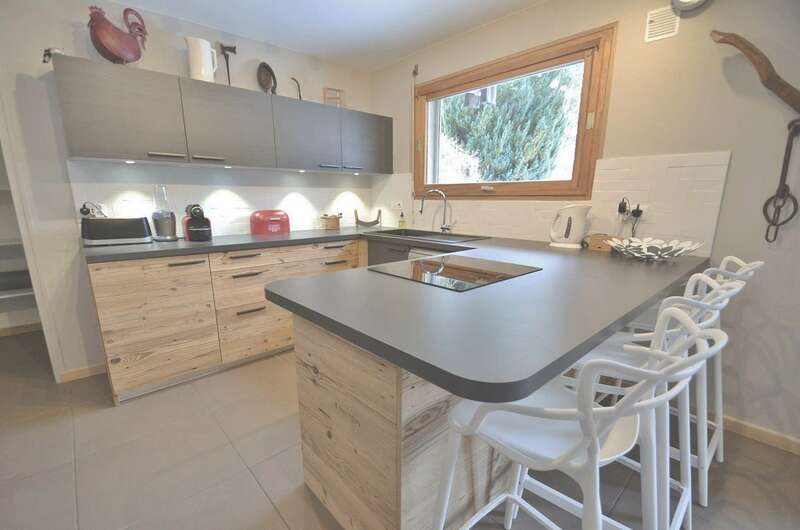 Chalet 2000 is less than 500m away from the ski runs. 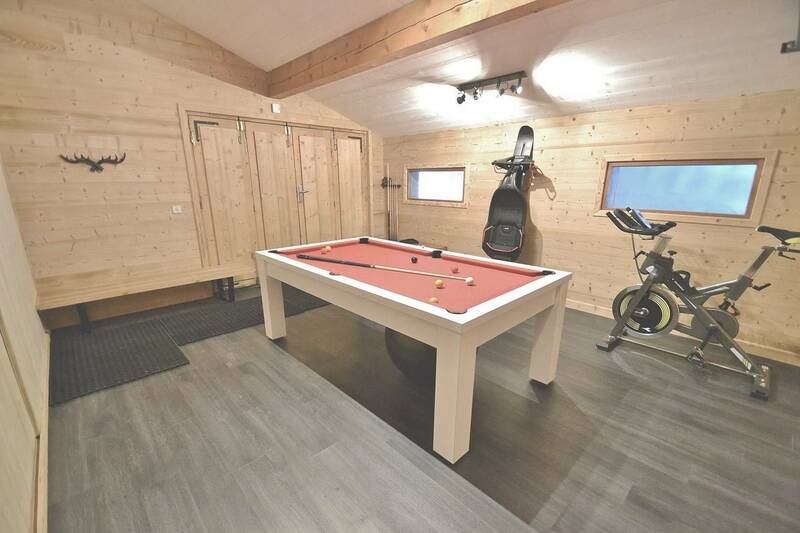 It also has a games room with a full size pool table and a warmed ski room to store your equipment and dry your clothes. 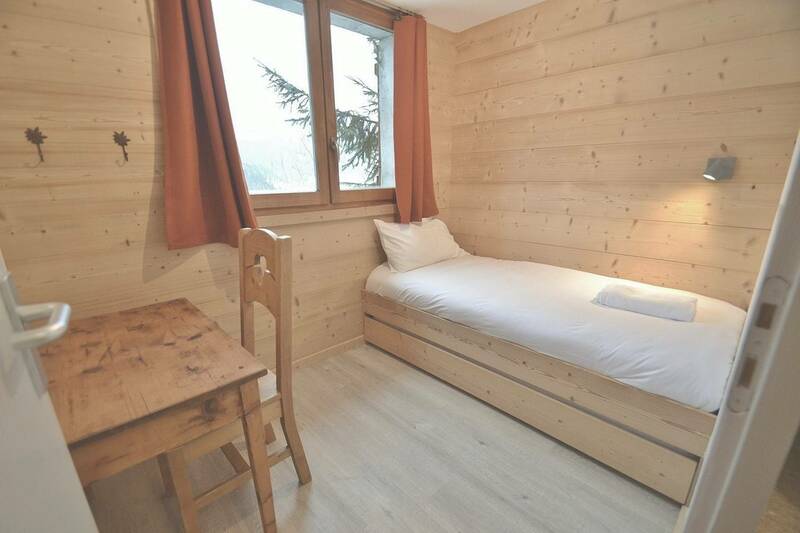 The full provision of linen is included in the price and you get a personalised meet greet from our team! 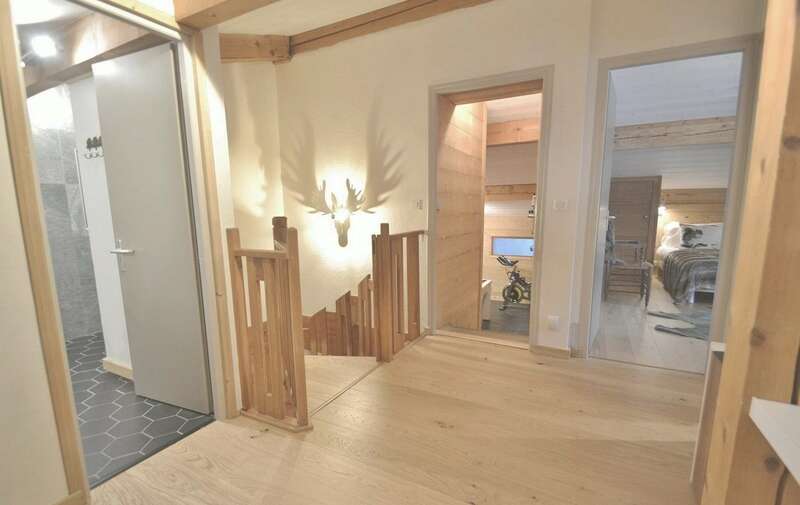 Everything at your disposition so that you can have a great holiday!